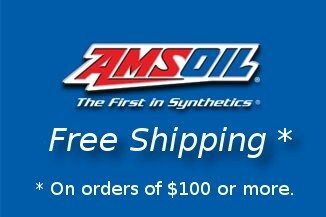 Note: After registering your account just add product code PREG6M-EA (6 month) or PREG1-EA (1 Year) to your first order. 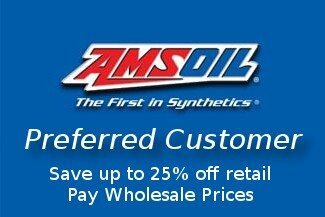 Preferred Customers pay wholesale prices on all AMSOIL products, a savings of up to 25 percent. 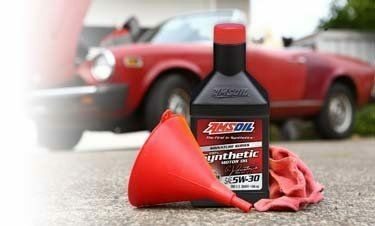 With an extended line of products you can protect your equipment and spend less on maintenance at a lower cost. Preferred Customers who register friends and family members as P.C.s or Dealers receive 500 bonus points (up to $10 off future purchases) after the referred customer makes a purchase. You may register as a trial member using the form below or request a free retail catalog.